To help people in NI with a learning disability or mental health need to lead a more independent lifestyle. 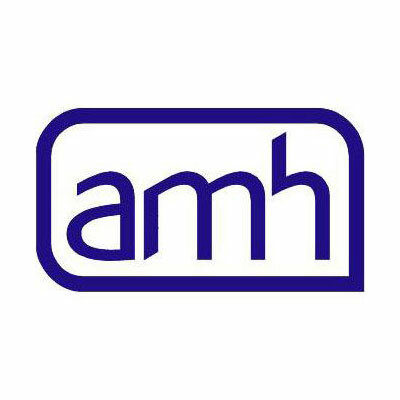 AMH offers seven services across fifteen locations and helps over 1,700 people each year our aim is to enhance development and create opportunities through training and skills enhancement that will improve prospects of accessing employment or engaging in other forms of meaningful activity in the community. AMH has grown to deliver services and projects across the country for all members of our communities. Our health promotion work takes place in schools, cross-border counties and with local employers. Our employment services assist people to remain in work as well as providing skills and sourcing opportunities for those who want to re-enter the workforce. We have specific projects for young people, older people, people living with alcohol abuse, employees, employers, people managing long-term conditions, partnership work with other mental health and disability charities as well as working within our prisons.